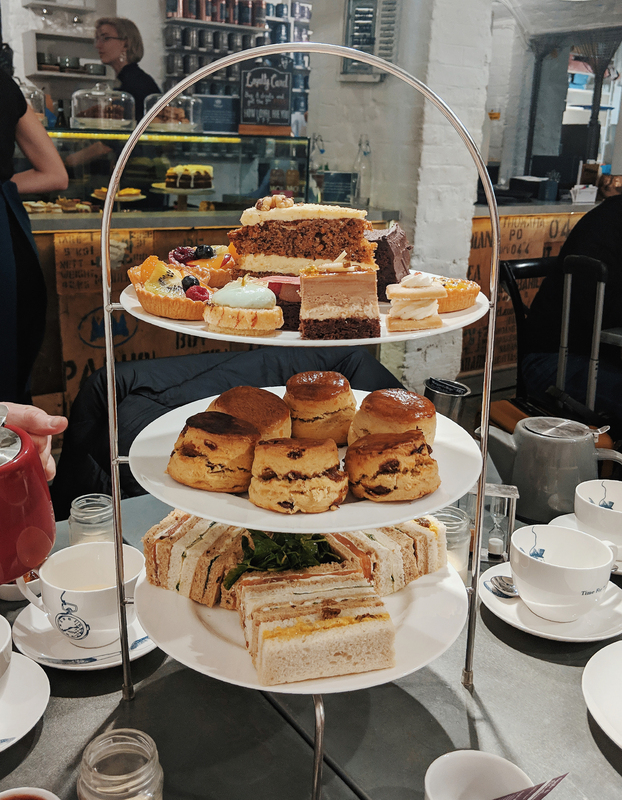 Last weekend Stew and I ventured to Covent Garden, with Stew’s Mum, to try Whittard’s afternoon tea offering. After a few minutes wandering around Covent Garden, getting quite confused with Google maps, we found it downstairs in their tea bar. Having never ventured downstairs in the market, I didn’t realise how many gems were hiding down there. As we walked past a wonderful band playing in the courtyard, we spotted Whittard’s beautiful display, pictured above. 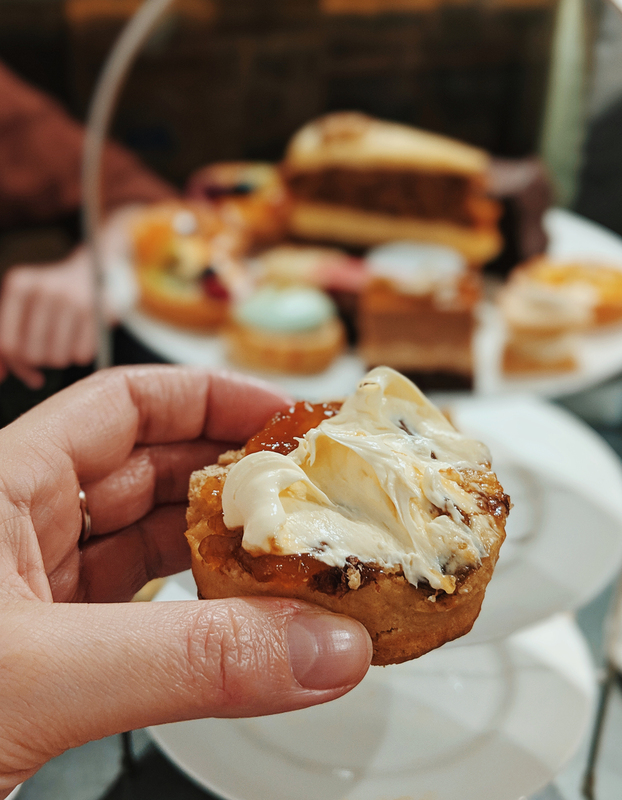 We chose The Whittard Tea – a classic afternoon tea comprising of a tea of your choice, finger sandwiches, scones and an array of cakes. We opted for a glass of prosecco too, and were pleasantly surprised when it arrived in a tea cup, not a champagne flute. Inside the tea cup read ‘time for another’, whilst on the outside it said ‘time for tea’. A cute touch! 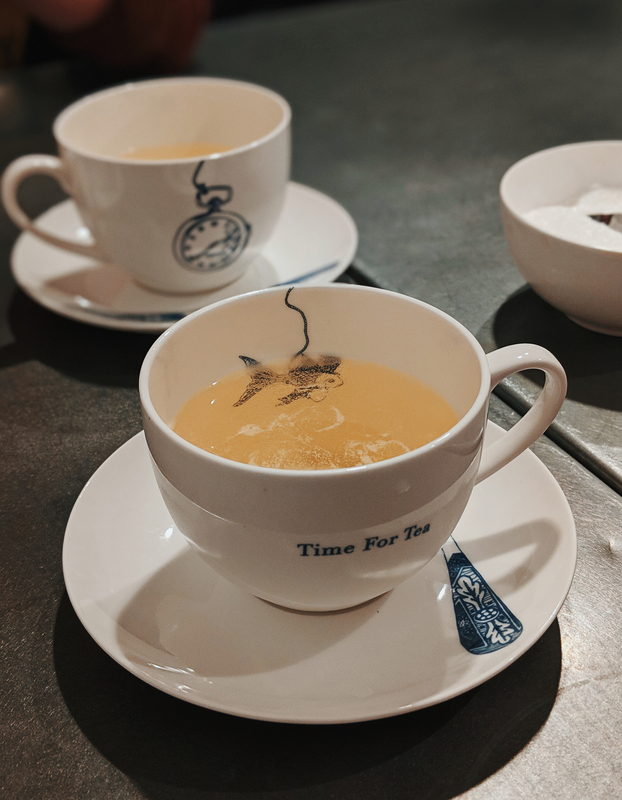 Whilst I opted for an elderflower black tea, that I’d actually bought before, Stew chose ‘Margaret’s Hope First Flush Darjeeling’ which is recommended for this particular afternoon tea, and Stew’s Mum chose a Mojito flavoured green tea. The tea leaves of which were conveniently located on our table when we arrived, giving off a beautiful scent. But there are hundreds of teas to choose from on their tea menu, and if you’re feeling overwhelmed, the staff are more than happy to advise. 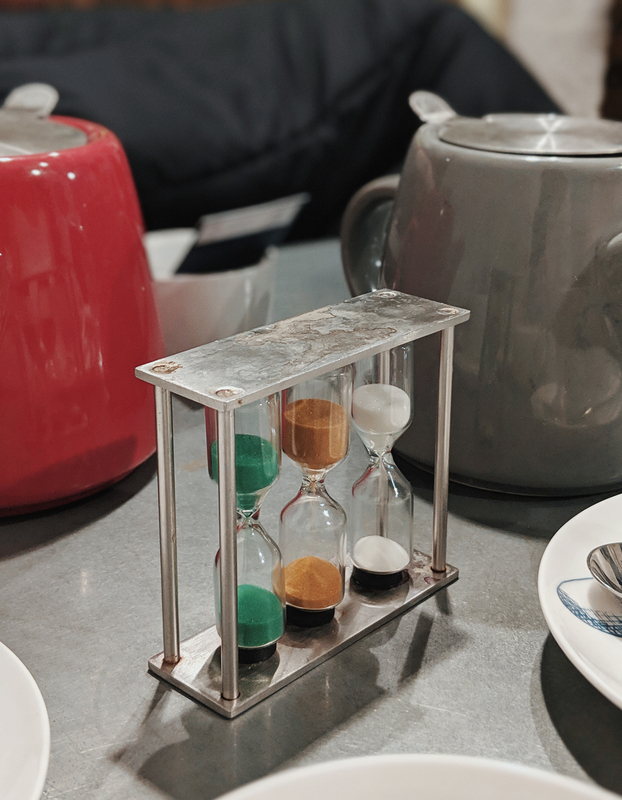 Each tea pot arrives with an egg timer, set to the minute for the perfect brewing time. This was a really lovely touch, as I’m never quite sure how long to let me tea brew for. The finger sandwiches consisted of smoked salmon with cream cheese, coronation chicken. cucumber and egg and cress. The coronation chicken was wonderful, as were the egg and cress. Stew’s no longer eating meat, but still enjoys fish, so our waitress kindly substituted his coronation chicken for another smoked salmon. 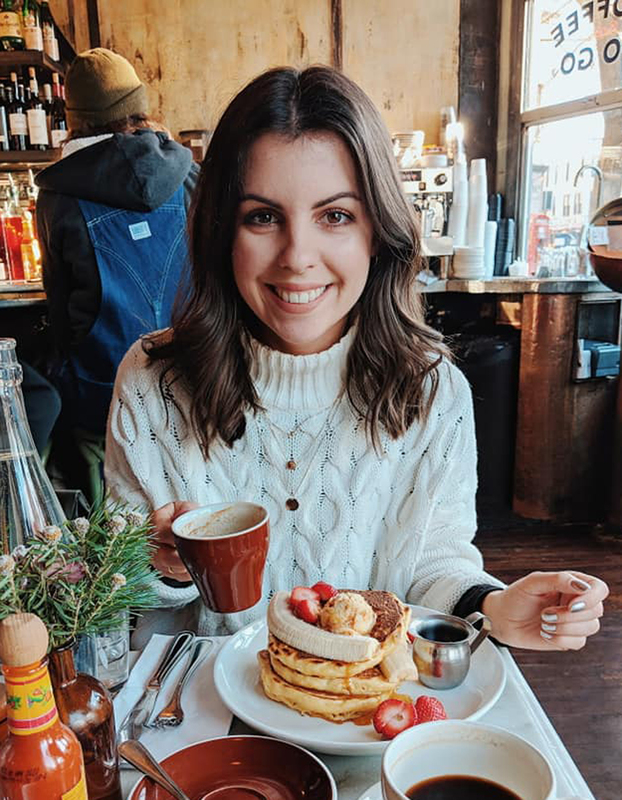 We really appreciated their accommodating nature, as we often find if you don’t like meat, the only option is vegetarian, but that means you miss out on any fish dishes. We had two scones each – one plain and one raisin. Both arrived warm, with a pot of clotted cream each and three different jams/marmalades to choose from. Each one was infused with a different tea. For the cakes, you’re able to choose from either a selection of mini desserts or a two larger cake slices. As I was there to review their afternoon tea experience, our waitress very kindly gave us a bit of both. The cakes she chose were carrot cake (our favourite) and a rich dark chocolate cake. Unfortunately there was so much food, we were unable to finish it all between us, but we enjoyed all of what we did eat very much. The desserts were beautifully made and decorated, whilst the sandwiches were super fresh. 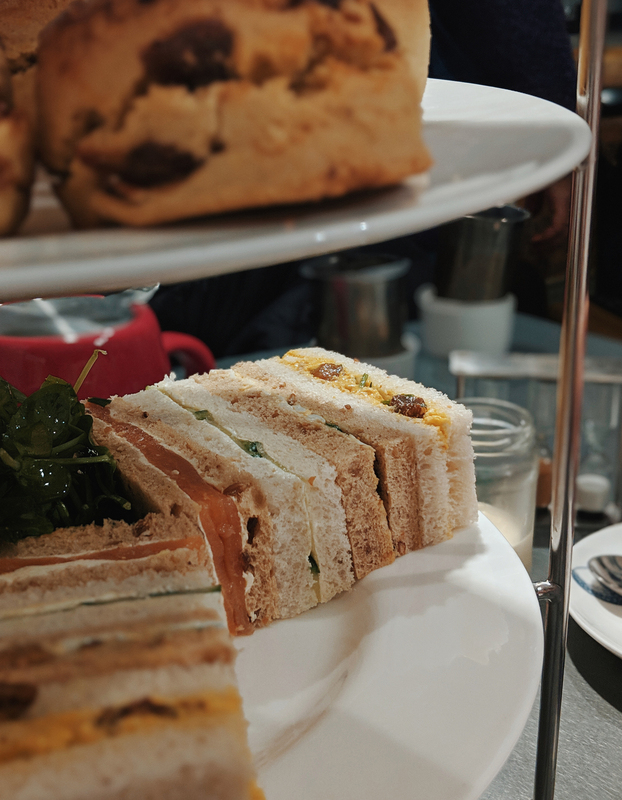 If you’re more of a savoury person, they do offer another afternoon tea called ‘The Grocer’s Tea’ which includes more savoury bits, including spinach and feta tart, sausage roll and a scotch egg. 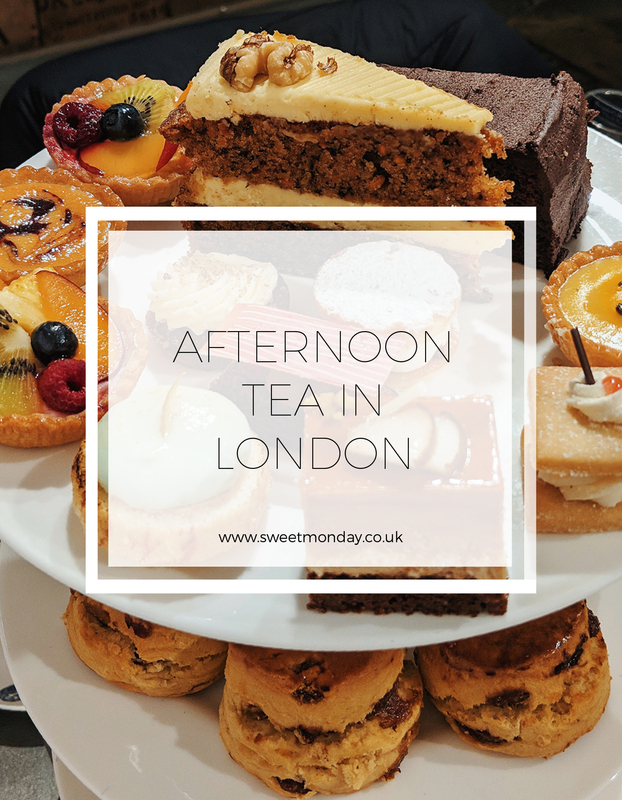 I’d highly recommend this as a really good afternoon tea option in London. 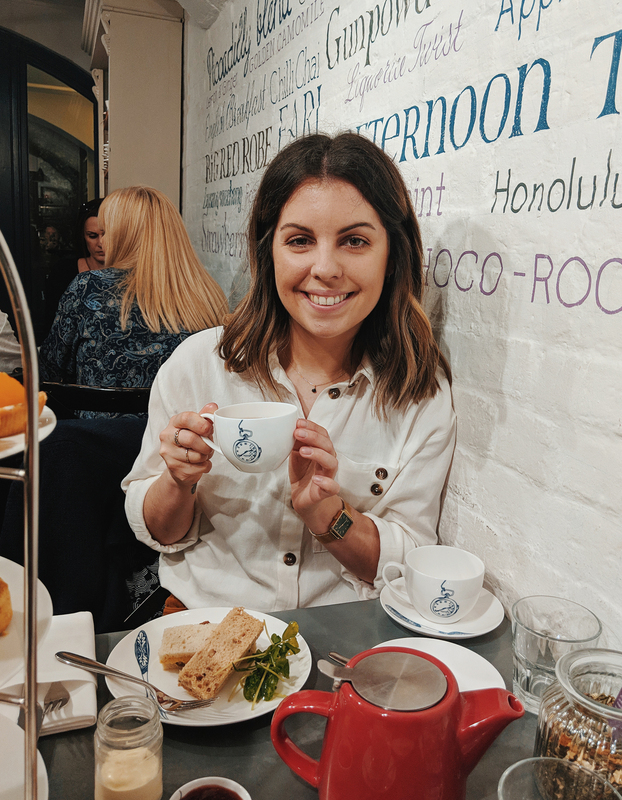 Whilst there’s lots to choose from, Whittard know their teas like no one else! 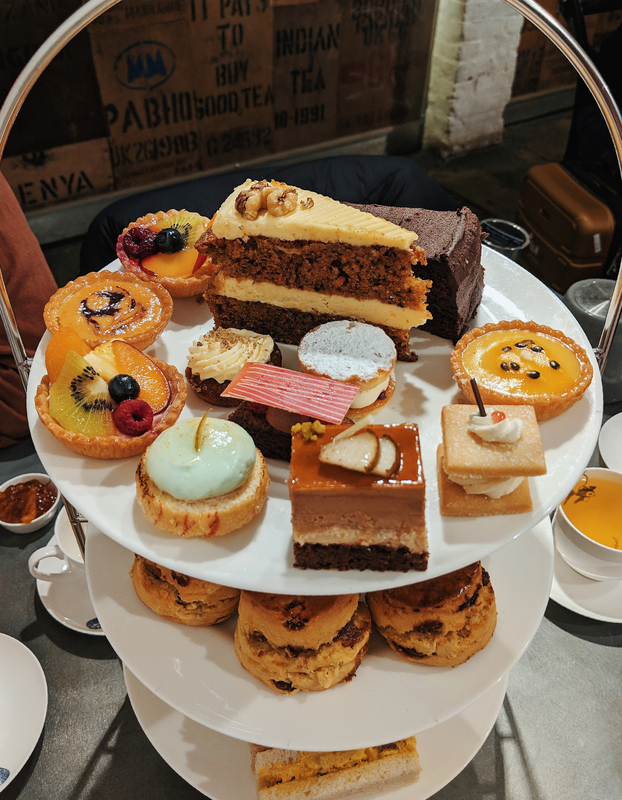 They have a fantastic menu of different blends to choose from, and an afternoon tea to suit all tastes. Considering how much food we had, they are also very fairly priced. 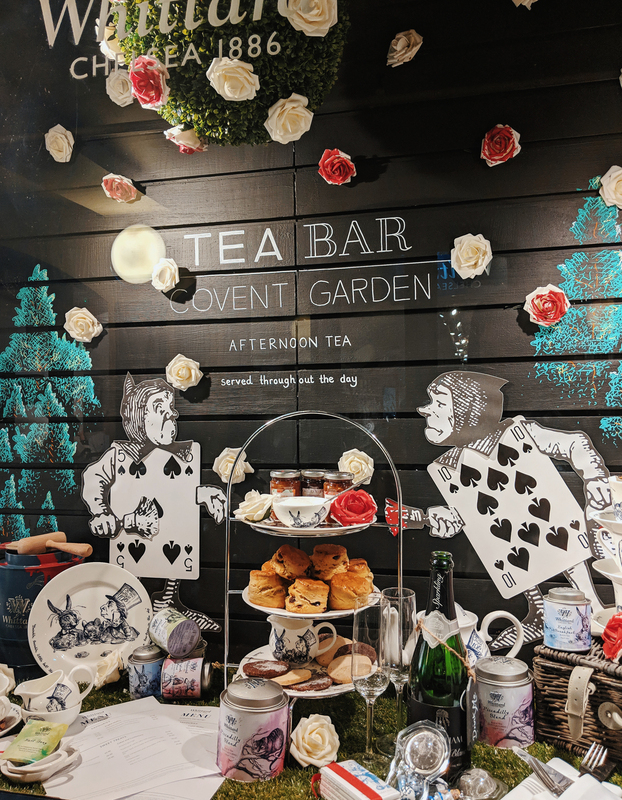 The Whittard Tea is just £30 per person, with a cup of prosecco for an additional £6.